June Roberts McGee, the founder and managing partner of Justin Insurance, has been a performance horse enthusiast since childhood. By her early 20’s, she was an accomplished barrel racer, and had established a nationwide reputation as a tenacious competitor. She qualified twice for the National Finals Rodeo on a horse which she herself had trained. Following her success as a barrel racer, June tried her hand at other equine disciplines, which ultimately led her to a successful non-professional competitive career in the National Cutting Horse Association. 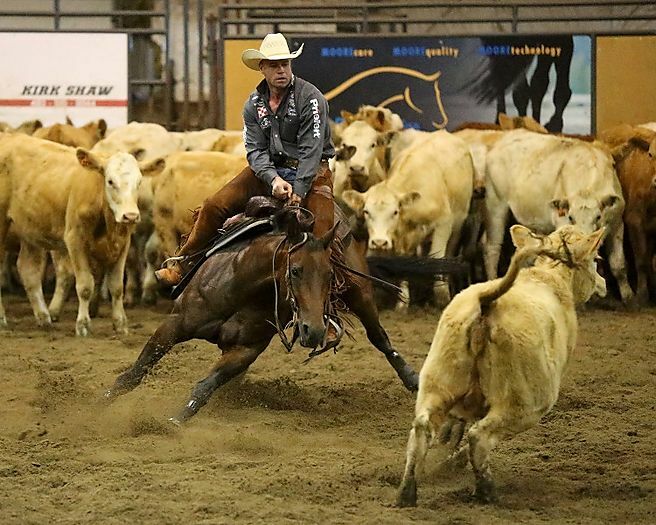 Recognizing a need within the performance horse industry for effective and affordable risk management solutions, June entered the insurance business in 1991 with the founding of Justin Insurance, an agency specializing in animal mortality coverage for performance horses. 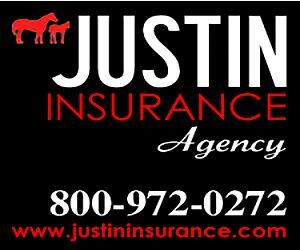 Justin Insurance quickly became one of the leading performance horse insurance agencies in the nation. Because many clients prefer to “keep their insurance business all under one roof,” Justin Insurance began to offer farm & ranch owners’ property, casualty, and liability coverages in the late 1990’s, and client response has been enthusiastic. Coverages placed by the farm & ranch department of Justin Insurance include farm & ranch owners’ property/casualty, personal horse owners’ liability, commercial general liability, event liability, and care, custody & control. In addition, the agency now offers automobile coverage to its farm & ranch clients at very competitive rates. June McGee attributes the growth and success of Justin Insurance to two fundamental principles. Since the formative years of the agency, it has only represented companies rated “A” or better by the A.M. Best Company, which are the most financially sound and reliable insurance carriers in the industry. This provides the clients with assurance that any claims against their policies will be adjusted fairly and paid promptly. 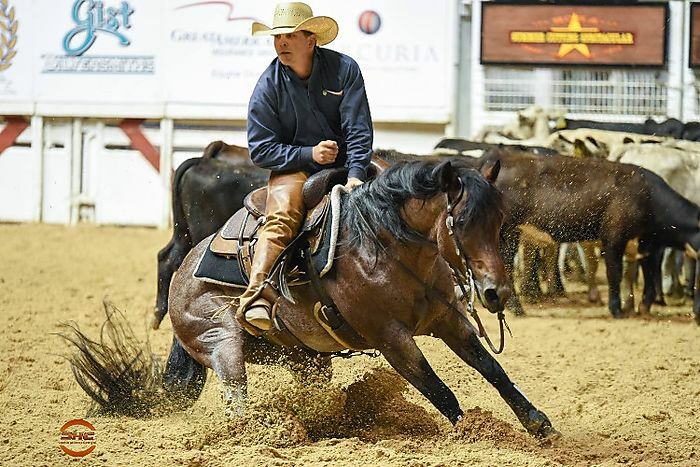 Justin Insurance has also employed only client service professionals with current or previous experience in one or more of the performance horse disciplines. This experience enables the agent to fully understand a client’s unique risk profile, to select and recommend the appropriate coverages from among the various available options, and to communicate clearly with the client in language (s)he can understand. In 2002, Justin Insurance entered into strategic partnership with the Clay Ward Agency, a leading agency serving the Thoroughbred racing industry which was founded in 1931. Together, the owners of Justin Insurance have over 100 years’ experience in the equine insurance business, and a reputation for integrity and client service which is second to none.